Shop Scentsy Wales | Call 0800 7720656 To Place Your Order TODAY! How to Buy Scentsy in Wales? Treat yourself and your home to one of our beautiful scented wax warmers. We have a large selections or warmers, diffusers, mini warmers and portable fragrance systems. As well as over 80 fragrances to choose from. You can buy or join Scentsy in Wales. Where and how can I buy Scentsy in Wales? All orders over £225.00 receive free delivery when ordering online. Thinking Of Joining Scentsy In Wales? There is currently a shortfall of Scentsy consultants in Wales and we are looking for people to join our successful growing international team. This is an amazing opportunity to be one of the first Scentsy consultants in Wales and build a thriving sustainable business. Full support and training will be given. When you join and become a Scentsy Consultant, you are provided with a three-month FREE subscription to your own personal Scentsy website. At the end of the three months it is only £10 a month to continue your subscription. 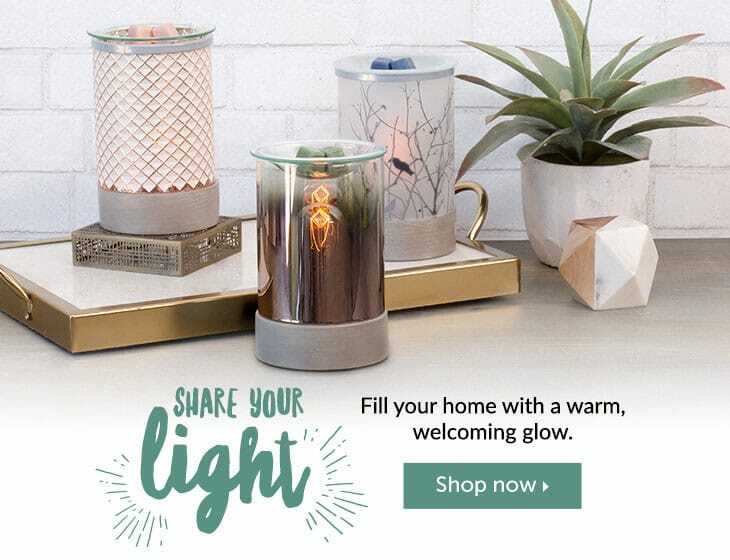 The Scentsy website subscription is a “switch on and off” option with no tie in or obligation at all. This is a very powerful tool which enables you to generate online sales. As an additional bonus, Scentsy deal with the dispatch of orders generated through your website! It is your business and you sell Scentsy how you choose to and feel confident with. 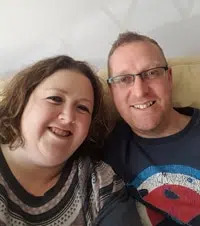 I started by handing catalogues out to family and friends (who in turn passed the catalogues to their friends etc) and as soon as my confidence grew (which was very quickly due to the positive response I had already received) I started attending local pamper and shopping events. From these I have established loyal customers who have then booked Scentsy home parties. Word of mouth is a fantastic selling tool and best of all it is free! There are no catalogue drops, no minimum party requirements (you do not need to host parties if you don't feel comfortable with this), no target areas. The only requirement we have is that you sell 150prv (approximately £166) in one month within a three month period. Scentsy is very stress free and best of all it is great fun!! Once you join my team and become a Scensty Consultant, you can be assured you will receive full support from not only myself, but also fellow Scentsy consultants within my team and throughout the UK and the USA. We have a fantastic support network in the form of closed groups on Facebook. I have also developed a team resource centre for my Scentsy team where you will have access to valuable selling tools and where we can discuss and share hints and tips on how to make the most of this amazing opportunity!